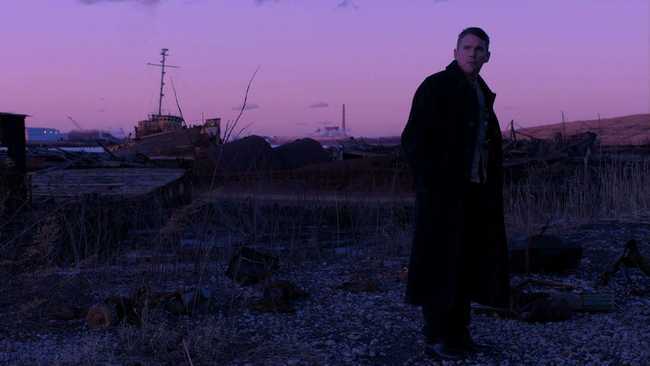 There’s an enormous sense of satisfaction I derive from First Reformed, because it pulls together threads of what I’ve been thinking and doing for almost fifty years. The first serious writing I did on film was about spiritual cinema, Transcendental Style. That was in 1972. 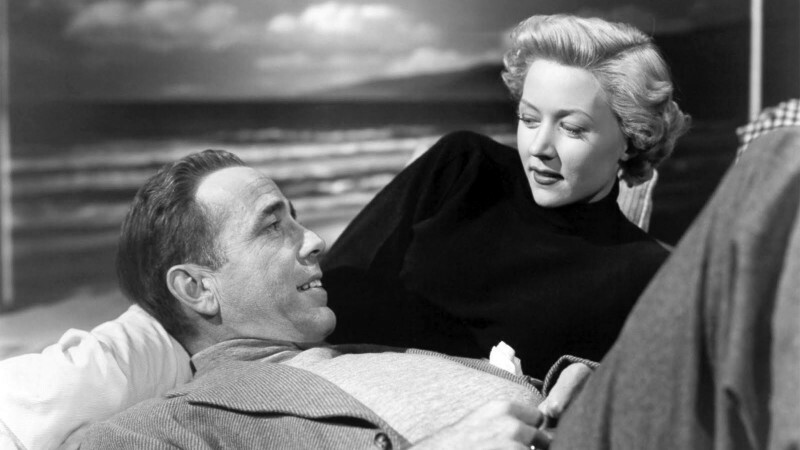 From that point on, I became a screenwriter and director, and I never thought that I would make that type of film. I like those films, but those films are not for me. I was much more interested in action, empathy, sexuality, violence, and these really aren’t in the transcendental tool kit. So I went on and left that world behind. The first script I wrote was Taxi Driver (1976). Now, forty-five years later, I have made a film that combines the thinking in that book with the narrative drive of Taxi Driver. So I have my first philosophical book and my first screenplay combined in this current film. That has been very intimidating because it’s a little difficult to think of what to do next. I hope that First Reformed is not my last film, but if it is, it’s a very good last film. The second interview online from the new issue is Christoph Huber’s with Lizzie Borden, still best known for the “feminist guerrilla classic” Born in Flames (1983) and Working Girls (1986), “another study of female group dynamics and notions of solidarity and resistance, but one pitched in a completely different register.” She tells Huber how her experience with Harvey Weinstein on Love Crimes (1992) derailed her career. Beginning with Pamela Hutchinson’s survey of the earliest, silent-era adaptations, the dossier features essays on Bud Pollard’s Alice in Wonderland (1931) (Dan Golding), Norman Z. McLeod’s in 1933 (Joanna Di Mattia), Lou Bunin’s in 1949 (David Heslin), Jonathan Miller’s 1966 version (Michelle J. Smith), psychedelia in Alice in Acidland (1969) and Curious Alice (1971) (Kat Ellinger), variations from Claude Chabrol and Stephen Dwoskin (Darragh O’Donoghue), Francesco Barilli’s The Perfume of the Lady in Black (1974) (Samm Deighan), an X-rated musical comedy from 1976 (Justine Smith), Jan Svankmajer’s Alice (1987) (Dirk de Bruyn), Takashi Murakami’s Superflat Monogram (2004) (David Surman), Mari Terashima’s Alice in the Underworld: The Dark Märchen Show!! (2009) (Anton Bitel), Marilyn Manson’s unrealized Phantasmagoria: The Visions of Lewis Carroll (Heller-Nicholas), and Nadia Buick on that little blue dress. Our second dossier this issue treats the relationship between cinema and the contemporary art museum. In the last two decades, cinema-related exhibitions and installations have experienced a boom, and this dossier looks into this phenomenon, as some of the world’s most prominent filmmakers have taken to showing their work in gallery settings, with markedly different viewing conditions (and economic realities) from what prevails in the traditional cinema environment. Two of the foremost scholars in film studies, Thomas Elsaesser and Raymond Bellour, offer duelling overviews of the cinema’s entry into the museum, while a further three articles take on specific case studies of moving image art and its relationship with the museum: Catherine Fowler on Albanian artist Anri Sala’s sound work, Kate Warren on the Franco-Lebanese couple Joana Hadjithomas/Khalil Joreige, and Alex Munt on Alexander Sokurov’s Louvre-film Francofonia. Jytte Holmqvist interviews Catalan filmmaker Ventura Pons, whose first feature, Ocaña, an Intermittent Portrait (1978), has recently seen special screenings in Barcelona. Issue 86 features the second part of Murray Pomerance’s essay on “Gangster Style in New-Wave Paris,” focussing on Jean-Luc Godard’s Breathless (1960), Jacques Becker’s Touchez-pas au grisbi (1954), Jules Dassin’s Rififi (1955), and Jean-Pierre Melville’s Bob le Flambeur (1956). This issue’s round of festival reports includes Bérénice Reynaud on the American Film Market and AFI Fest and Marco Abel on the German films he saw at this year’s Berlinale. Two “stood heads and shoulders above the rest,” Valeska Grisebach’s Western and Christian Petzold’s Transit. German cinema, he argues, could use a good shot of genre energy, but he also explains why, given the infrastructure of the industry, that won’t be happening any time soon. 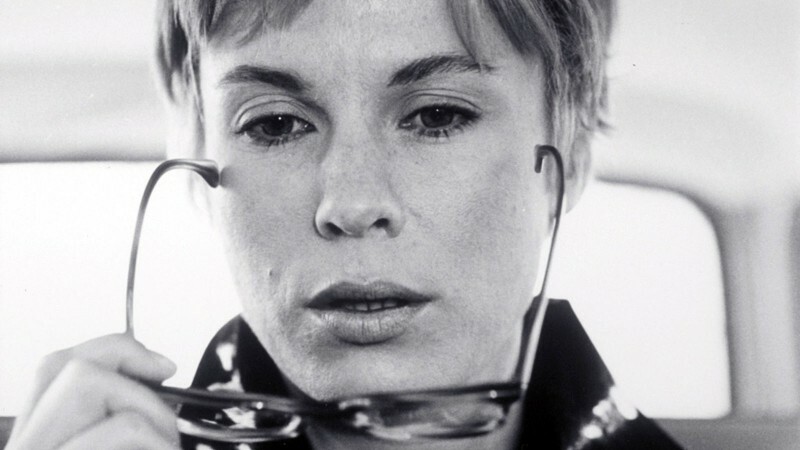 The new round of programs notes for the Melbourne Cinémathèque includes a good number of pieces on films by François Truffaut, John Cassavetes, and Thom Andersen. And one name has been added to the Great Directors Database: Chantal Akerman. Gwendolyn Audrey Foster does the honors. The new issue of [in]Transition features five audiovisual essays accompanied by statements from their makers and reviews from their peers. 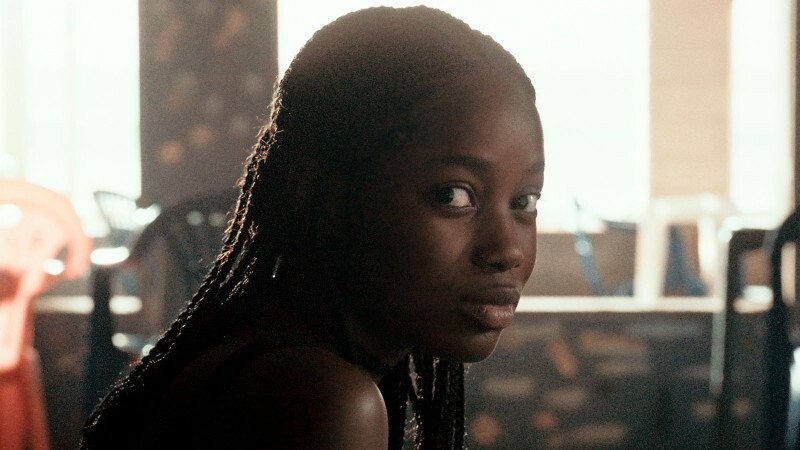 “Nzingha Kendall’s video essay I feel, therefore I can be free fills the critical lacuna left by scholarship on a key film of Cuban revolutionary filmmaking, and the first feature film by a black, female director, Sara Gómez’s De Cierta Manera (One Way or Another, 1974),” writes Dolores Tierney. With Berlin Moves, Evelyn Kreutzer “expands the poetics of Wings of Desire to include other films about Berlin, films that stem from different periods (inter-war to post-Wall) and covers a range of sometimes hybrid genres (fiction, documentary, essay, experimental),” writes Axel Bangert. In Remixing Rose Hobart, “Derek Long explores the particular value of the video essay as a means of analyzing found footage or appropriated film,” writes Michael Pigott. Nike Nivar Ortiz’s contribution is Cinders of La Invasión: Reenactment as Index in Abner Benaim’s Invasión, a response the 2014 documentary about “Operation Just Cause,” as the U.S. government called its 1989 invasion of Panama.